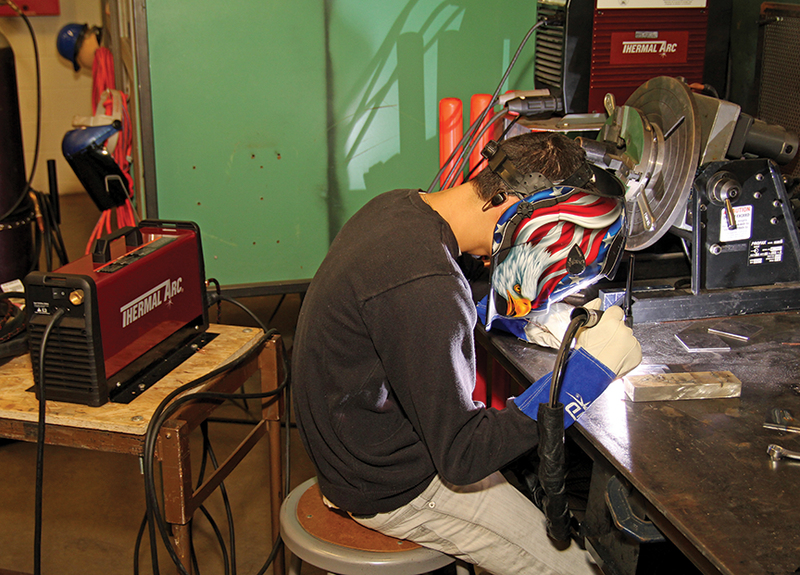 Advanced AC TIG and pulsed TIG outputs enable operators to tailor arc characteristics, weld bead shape for superior performance when welding aluminum, stainless, chrome-moly and thin metal. 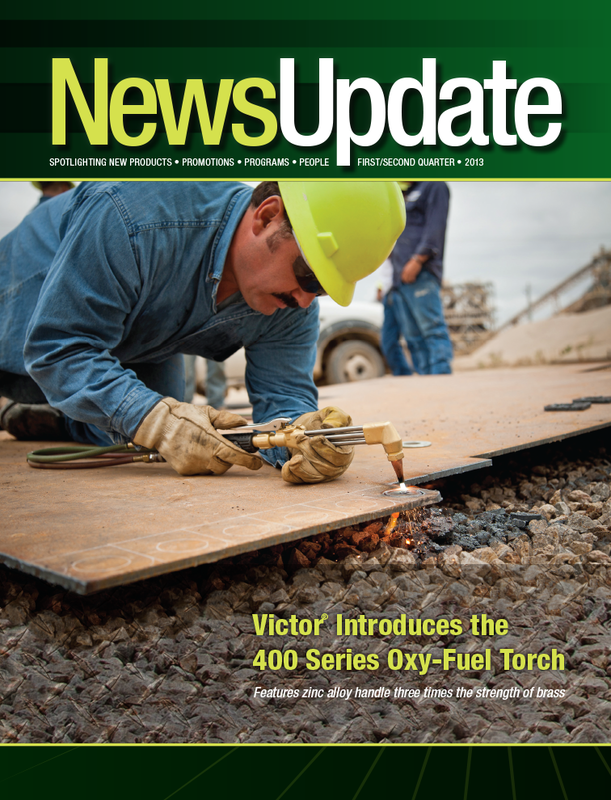 For fabricators looking to weld ferrous and non-ferrous metals in the field and the shop, Victor Technologies has redesigned its Thermal Arc 186 AC/DC inverter for HF TIG, Lift TIG and Stick welding. 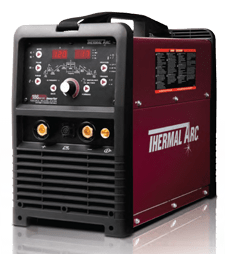 When compared to its predecessor, the Thermal Arc 185, the Thermal Arc 186 features 15 amps more TIG welding power, sports a new digital operator interface that makes setting weld parameters more intuitive and delivers it all at a lower price of $1,899. 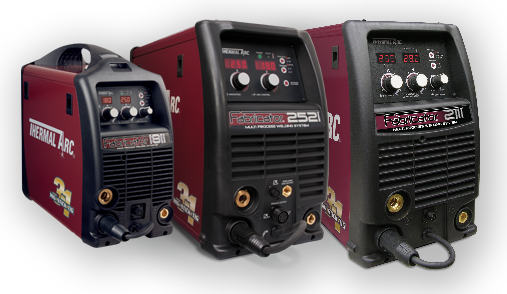 The Thermal Arc 186 AC/DC provides a welding output of 10 to 200 amps with a duty cycle of 20% when TIG welding 200 amps/18 volts. Stick welding duty cycle is 16% when welding at 120 amps/26.6 volts and is suitable for welding with 6011, 6013, 7014, 7018 and other electrodes up to 5/32” diameter. 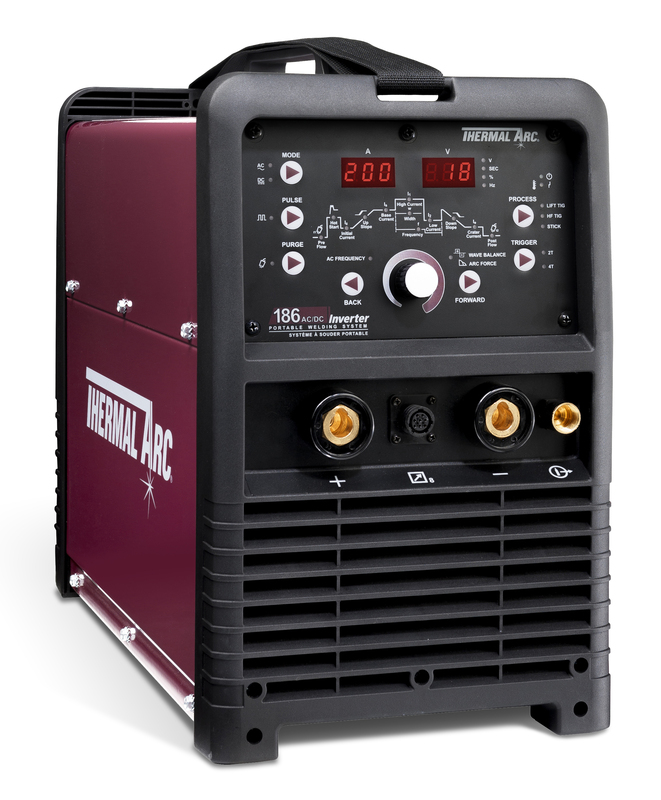 The unit weighs 48.4 lbs., uses 208-230V input power and provides advanced AC wave shaping and pulsed DC TIG controls that enable operators to improve weld puddle control, control the weld bead profile, reduce heat input and increase travel speeds. The Thermal Arc 186 AC/DC is designed for mobile contractors and fabricators, as well as applications in the aircraft/aerospace, appliance, maintenance/repair, automotive, boat and trailer industries. AC wave balance control, adjustable between 10 and 65% electrode negative (EN). Lesser amounts of EN increase “cleaning action” to remove aluminum oxide, while greater amounts increase penetration. AC frequency control, adjustable between 15 and 150 Hz. Higher frequencies produce a narrower, more forceful arc cone that helps direct the arc at the root of the joint in fillet welds and increase penetration and travel speeds. 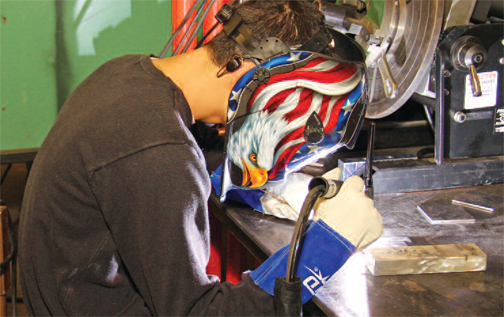 Frequency control especially improves aluminum welding results. Pulsed TIG welding controls, with a pulse frequency adjustable between 0.5 and 200 pulses per second (PPS) and a peak pulse width (pulse duration) adjustable between 15 and 80%. 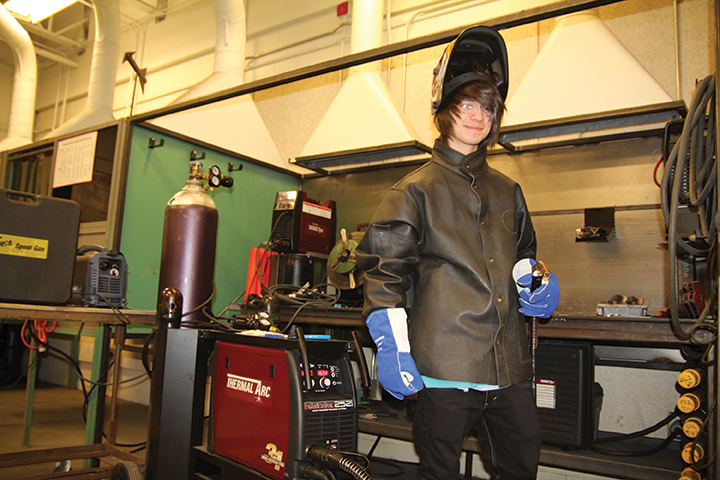 Stainless steel fabricators and those working thin metals or other heat-sensitive applications use pulsed TIG to reduce heat input, narrow the weld bead profile and increase travel speed. 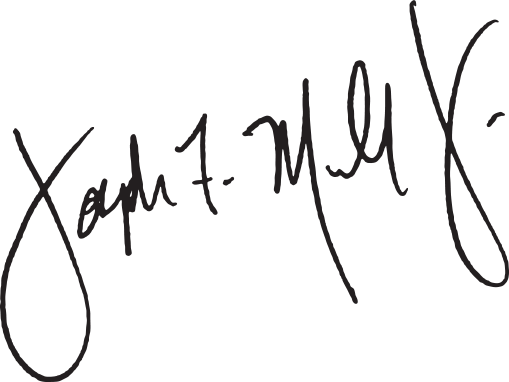 A slow frequency, such as 1 PPS, acts as a “metronome” so that beginners can establish a good cadence for adding filler rod. 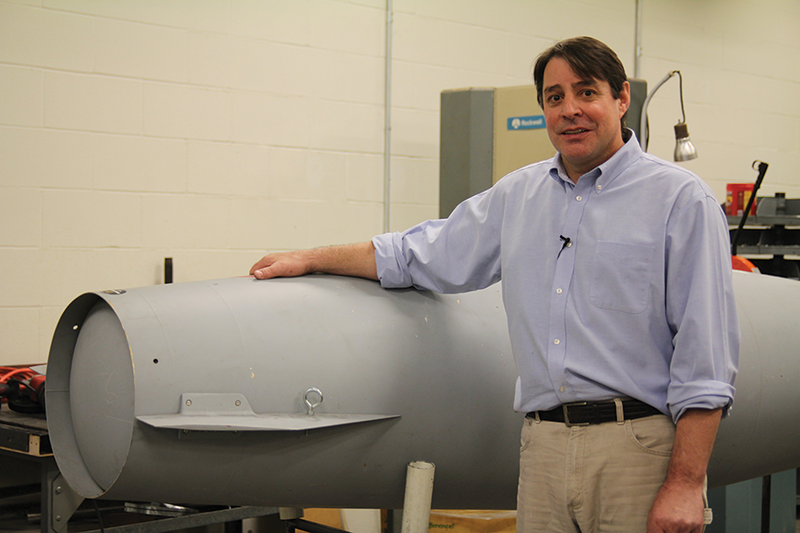 Upslope and downslope/crater control, which respectively provide more control during arc starts to prevent excessive heat input and ramp down the current at the end of the weld to help prevent crater cracking. HF (high frequency) arc starts for applications requiring non-contact arc starts and Lift TIG for positive arc starts without HF. 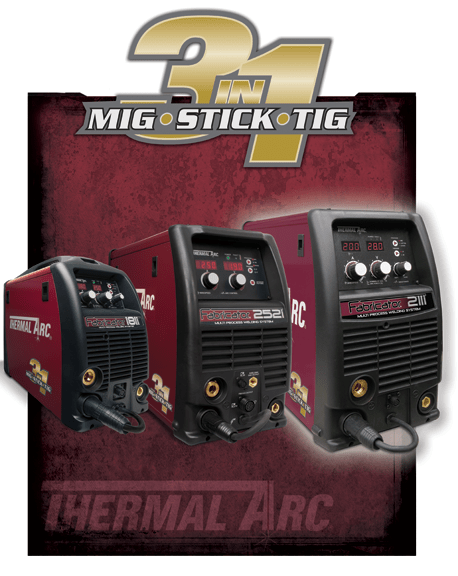 The Thermal Arc 186 AC/DC also provides advanced Stick welding controls, including adjustable Stick Arc Force and Hot Start Control. These features allow end users to adjust arc characteristics to optimize performance for different electrodes and help prevent the electrode from sticking.